The roster has been reconstructed after being dropped in August. After disbanding its Overwatch roster in August, Team Singularity has announced a new roster ready to compete in Overwatch Contenders. The Danish organization will field a team full of players from Denmark, as they have before. Two players, Andreas “Lind” Lindblad and Gustav “Nerfdd” Guldager were previously part of the Singularity Overwatch team before they were dropped last year. 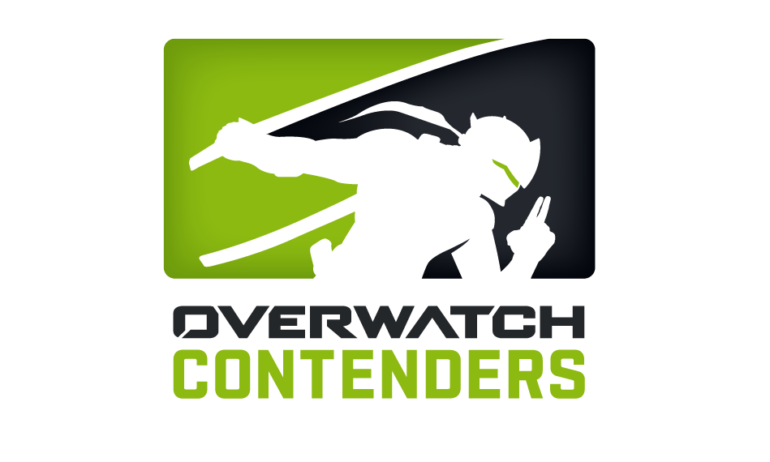 Overwatch Contenders is scheduled to start in March across seven different regions. Singularity has seen middling success in a number of minor Overwatch tournaments with the old roster. In seasons zero and one of Overwatch Contenders in 2017, Singularity struggled against the very top of the field—but were able to hold their own against the rest of the field. Under the name Kaser Littenz, the new Singularity roster has most recently been playing in the Overwatch Open Division tournament.